disciplinary team for your knee. 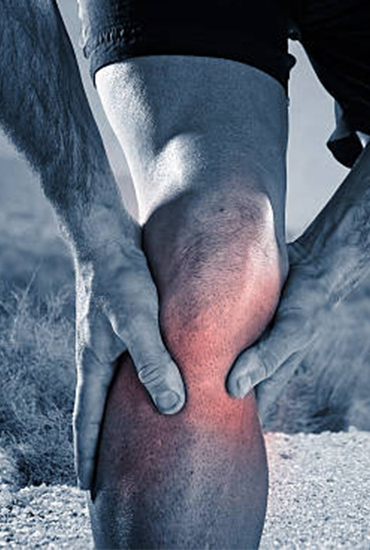 Advanced surgical expertise specialising in sports knee injuries & arthritis in active individuals. The latest Physiotherapy techniques & Protocols to get patients back to there activities fast. 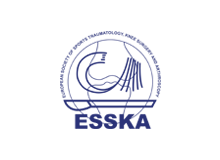 The secret to KneePro's success is a dedicated Surgeon & Physiotherapist working together. biological cartilage procedures along with individual rehabilitation programmes to get you back to full health. The better shape your knee is in before your surgery the better your outcome will be. 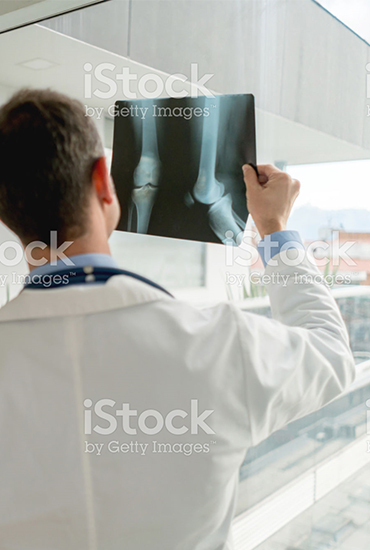 We offer physiotherapy planned perfectly around your surgery so that you have your procedure at the best time for your knee and can rehabilitate in the optimal time frame following your surgery. 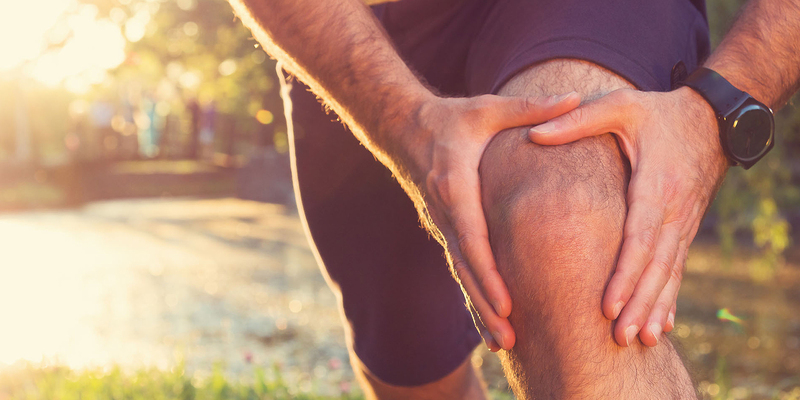 We offer a range of techniques, therapies and injections to manage your knee if it is injured or suffering from arthritis. 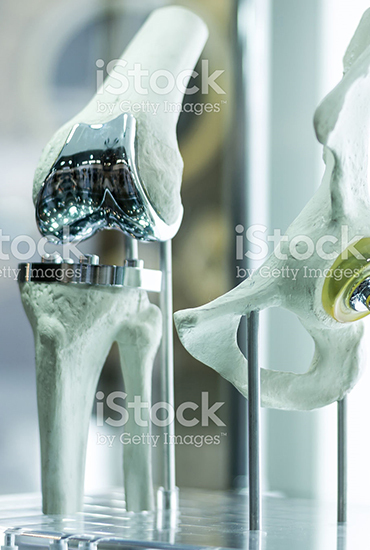 We provide advanced surgical techniques in knee ligament reconstruction, meniscal repair & cartilage regeneration procedures which can be utilised following knee injury or for arthritis in the active patient. We also provide limb realignment techniques to manage arthritis symptoms and keep patients working & playing sport. When replacement is the only option we offer a range of surgical options to manage your pattern of arthritis. to ensure you are in the best condition for your surgery to help you rehabilitate optimally and get back to activity as soon as possible. 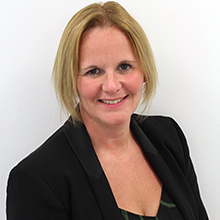 Having been fellowship trained in sports knee surgery Jill has a specialist interest in knee ligament injury and surgical reconstruction, meniscal surgery, including repair and reconstruction and the management of cartilage defects. Jill stays upto date with the most recent advances in sports knee surgery, she was born in Salford and studied medicine at St Andrews, Scotland and Manchester University. She was a junior doctor in the Northwest and undertook her specialist Trauma and Orthopaedic training in Merseyside. Having completed her training she undertook specialist fellowships in Merseyside and Glasgow in knee reconstruction and replacement surgery. 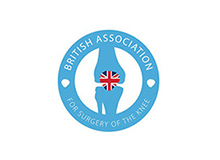 Jill has a particular subspecialty interest in sports knee surgery and completed a Royal College of Surgeons Fellowship devoted to this at Wrightington Hospital. 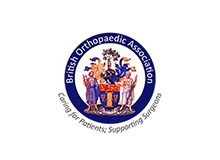 Through attendances at conferences and courses and membership of professional associations Jill ensures she offers the latest techniques in sports and reconstructive knee surgery to enable her patients to have the best outcome from surgery and the quickest return to sports and everyday activities. Through her time as an army reservist and military deployments to Afghanistan Jill has gained unique skills and insight into trauma injuries, management and rehabilitation. She has looked in detail at sporting injuries suffered by deployed military personnel. Jill is dedicated to teaching and training. She teaches Manchester medical students weekly and offers fellowship training for senior trainees pursuing a career in knee surgery. She is an honorary lecturer at Salford University teaching on the Musculoskeletal MSc programme and actively participates in teaching programmes for allied health care professionals. She is an Advanced Trauma Life Support instructor. Being passionate about working in and around the area she is from Jill secured a Consultant post in Trauma, Sports & Reconstructive Knee Surgery at Salford Royal Foundation Trust. 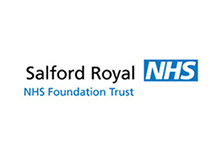 Through Salford Royal being a Greater Manchester trauma centre Jill has become highly experienced in the management of knee trauma in particular complex multi-ligament knee injuries, the surgical reconstruction and rehabilitation. Outside of knee reconstruction Jill is a dedicated football fan, she is a keen cyclist and studies Spanish. Her main focus is spending quality time with her family and discovering new places. Annalisa qualified from the University of Manchester in 2002. 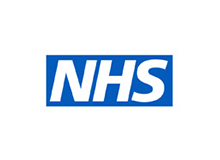 Since then she has gained extensive experience in musculoskeletal physiotherapy both in the private sector and in the NHS. 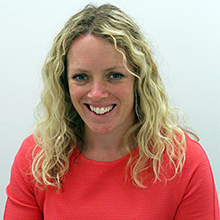 She now specialises in advanced lower limb rehabilitation designing bespoke packages of care to get patients back to where they need to be, whether that be competing locally or at the highest sporting level. 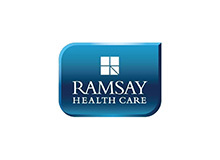 She has completed an MSc in advanced practice, is a qualified injection therapist and independent prescriber. She works closely with orthopaedic consultants at Salford Royal to ensure that delivery of rehabilitation compliments the surgery completed. Through her experience playing hockey at international level and working as a physiotherapist with sports teams in rugby and football Annalisa has gained insight into what it takes to be in condition to play and manage injuries at the highest level. As a result of this in addition advice on injury prevention is a passion. Annalisa is also an honorary lecturer at Salford and Bolton University teaching musculoskeletal assessment and management skills. She is a state registered physiotherapist, is an active member of the Chartered Society of Physiotherapy and is registered with the Health and Care Professions Council. In her spare time Annalisa enjoys the gym, travelling and spending time with family and friends. Please call or email Kneepro if you would like to arrange to meet with us & discuss your knee. Or please fill in your details below with any questions or queries.  Alternatively send us a message if you would like our admin team to ring you to arrangement an appointment with our surgeon or advanced physiotherapist.